Goodgame Big Farm Uncle George has left his ranch, which is in a pretty bad shape. 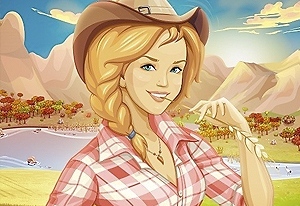 Use your managing skills and your neighbors' help to improve it by planting crops and taking care of the cattle. Make sure your workers are happy that's the way of having a successful farm! Rise of Champions ¡Embárcate en una aventura por la gloria y el honor! Rise of Champions combina la estrategia de combate por turnos con elementos RPG. 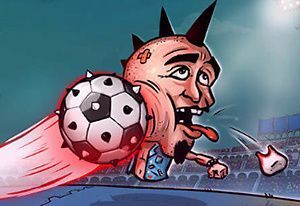 El objetivo del juego es llevar a tu equipo de campeones, cada uno con habilidades especiales y armas, contra jugadores de todo el mundo para tomar conseguir la gloria. 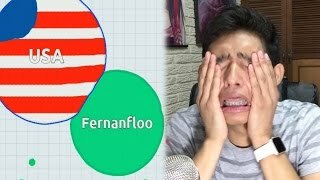 Gráficos, botín épico rompehuesos, y combatir gratificante ofrece rejugabilidad infinita para los jugadores de todos los niveles. 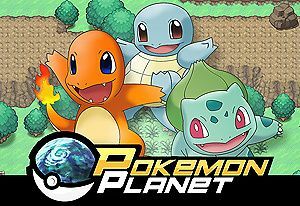 Pokemon Planet Discover this amazing multiplayer game free to enjoy on Miniplay! Face all sorts of enemies and explore, join your friends or even level up real time! Goodgame Empire Make history with this strategy game. Create your Medieval character, become the lord of a castle and build a prosperous kingdom by creating alliances with your friends and defeating any user that threatens you. 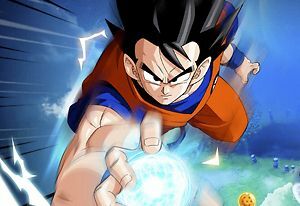 Dragon Ball Z: Online Dragon Ball Z Online is a wonderful Dragon ball online game, which bases on the vintage cartoon. In the game, you can collect cards and fight just like the cartoon plots. Here, your blood will relight because of the following factors: The wonderful plots, Exciting arena fights, World Martial Arts Tournaments, Namek fights, Androids attacks and Boss Challenges. Dragon Awaken In this dangerous fantasy world you are warrior destined to do great things. Following the orders of your commander, you attack a dragon lair with your comrades... but something goes wrong. You end up possessing the power of the dragon and becoming one of the legendary dragon knights! 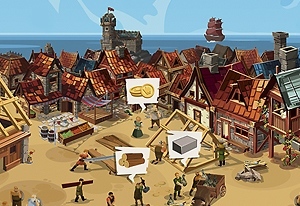 Heroes Origin Heroes Origin is a fantasy turn-based strategy web game. With focus on character’s development, the game is easy to play and understand at early stages. Players can challenge each other through battles and enjoy the fantastic story plots at the same time. Pokemon Mega Pokémon Mega is a turn-based browser game highly faithful to anime Pokemon on PC & Mobile platform. 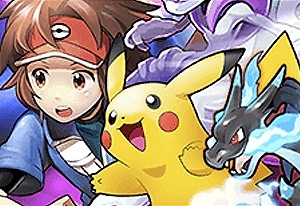 In this game, you are Pokemon trainer to capture, train and upgrade all mega Pokemon(XY&Z). Pokemon can be evolved and will acquire the new skills and higher battle power! 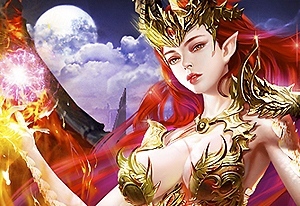 Glorious Saga Glorious Saga is a serious of free rpg game which has 6 legendary heroes within each of the two Factions and each hero has unique skills. Players can obtain rewards with final fantasy brave and then improve heroes’ stats. 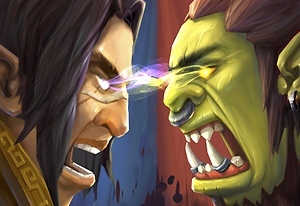 Each hero has its own unique target without the limitation of turn-based battles. Therefore changing formation can quickly affect the battle results. Star Trek Alien Domain The story is now evolving in Star Trek: Alien Domain Incursion, where players will be on the other side of the Bajoran Wormhole, in the Gamma Quadrant. Players will have the option of joining the United Federation of Planets or the Dominion. Both sides must not only face each other, but also must prepare to face 8472’s forces from Fluidic Space. Incursion will also feature competitive multiplayer environment, allowing players to practice their strategies against AI and opponents on a daily basis. 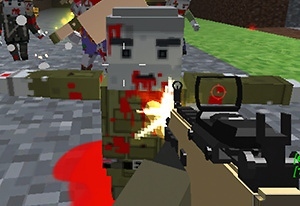 Mad Gunz Enjoy this crazy multiplayer based on Minecraft! Suddenly, nothing makes sense... What's going on? Get rid of your fears and start shooting bananas or hamsters! Face your rivals with a bag! Anything goes in this mad world! Pixel Apocalypse: Infection Begin Discover the first installment in the "Pixel Apocalypse" series! When the zombie outbreak starts, the creatures keep coming from every angle and corner -- try to survive by making good use of your powerful weapons. Enjoy several game modes, shoot and face the apocalypse! Empire: World War III World War 3 is on! Build up your base, train your units, and command them in action packed battles. Prospect and mine the rare resource Millennium and secure the highest amount possible. Observe your enemies' every move on the world map and loot their bases. 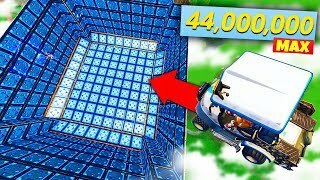 ZoneRoyale.io Discover this epic battle royale! 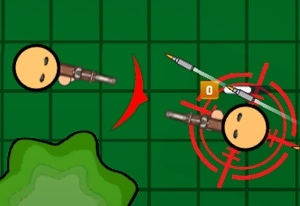 You'll start off with no weapons, so move as fast as you can around the map and try to find one -- there are dozens of them, such as a shotgun, a machine gun and even a rocket launcher! The danger zone gets smaller every time, so try to stay out of it! 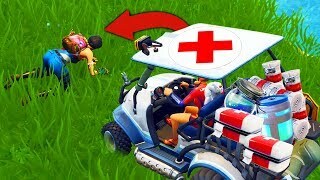 Get rid of as many players as you can and be the last one standing! Neverwinter In Neverwinter, explore and defend one of the most beloved cities from the Dungeons & Dragons Forgotten Realms campaign setting, as it rises from the ashes of destruction. Epic stories, action combat and classic roleplaying await those heroes courageous enough to enter the fantastic world of Neverwinter! Smeet Create your own 3D avatar and meet new people. You'll be able to create your own room or enter another user's. Enjoy with your friends! 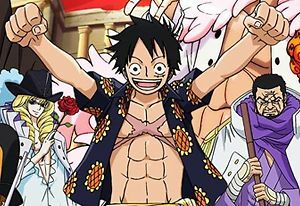 One Piece 2: Pirate King One Piece 2: Pirate King is a large-scale term based RPG game based on the OnePiece Manga. In the game, player is selected by Shanks to join Luffy on his adventure to the sea. Start your adventure and join the race to become the Pirate King! Tanki Online 'Tanki Online' combines the charm of 'Battle City' from the NES period with modern 3D-shooter dynamics, as well as the excitement of online games. Take revenge on your enemies, form teams, and make tricky tactical manoeuvres — all is fair in war. Battle your way through the rumble of turrets and the groaning of treads to become a truly experienced fighter and tactician. 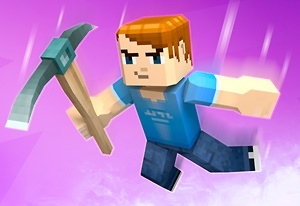 Enjoy this crazy multiplayer based on Minecraft! Suddenly, nothing makes sense... What's going on? Get rid of your fears and start shooting bananas or hamsters! Face your rivals with a bag! Anything goes in this mad world! Discover the first installment in the "Pixel Apocalypse" series! When the zombie outbreak starts, the creatures keep coming from every angle and corner -- try to survive by making good use of your powerful weapons. Enjoy several game modes, shoot and face the apocalypse! 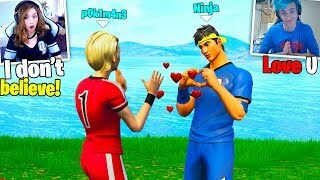 Discover this epic battle royale! 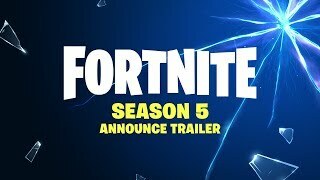 You'll start off with no weapons, so move as fast as you can around the map and try to find one -- there are dozens of them, such as a shotgun, a machine gun and even a rocket launcher! The danger zone gets smaller every time, so try to stay out of it! 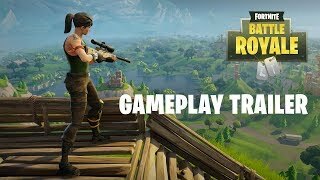 Get rid of as many players as you can and be the last one standing! In Neverwinter, explore and defend one of the most beloved cities from the Dungeons & Dragons Forgotten Realms campaign setting, as it rises from the ashes of destruction. Epic stories, action combat and classic roleplaying await those heroes courageous enough to enter the fantastic world of Neverwinter! Create your own 3D avatar and meet new people. You'll be able to create your own room or enter another user's. Enjoy with your friends! One Piece 2: Pirate King is a large-scale term based RPG game based on the OnePiece Manga. In the game, player is selected by Shanks to join Luffy on his adventure to the sea. Start your adventure and join the race to become the Pirate King! 'Tanki Online' combines the charm of 'Battle City' from the NES period with modern 3D-shooter dynamics, as well as the excitement of online games. Take revenge on your enemies, form teams, and make tricky tactical manoeuvres — all is fair in war. Battle your way through the rumble of turrets and the groaning of treads to become a truly experienced fighter and tactician. Enjoy this roguelike game and its retro graphics! Choose your favorite character and get ready to enjoy a new adventure around Strathford. Learn new skills and fight monsters! Once you find your adventure party, things will get real -- take over this mysterious land! 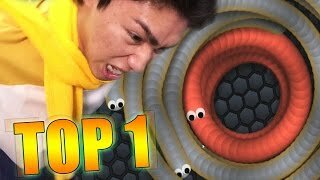 Discover this amazing multiplayer game free to enjoy on Miniplay! Face all sorts of enemies and explore, join your friends or even level up real time! 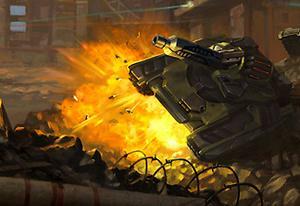 Join the battle inside one of the mech robots and take over the battlefield! Choose one of the 12 options available and one of the 5 weapons for them. Improve your stats, create the perfect war machine and join the most thrilling battles! In Star Trek Online, the Star Trek universe appears for the first time on a truly massive scale. Players take the captain's chair as they command their own starship and crew. Explore strange new worlds, seek out new life and new civilizations, and boldly go where no one has gone before. 'RuneScape' has been considered the most popular MMORPG in the world by the Guinness World Records. Enter a fantasy world full of magic and adventure -- fight evil gods, destroy powerful dragons and crush legendary creatures. Become a legend yourself by completing quests, developing your skills and winning dozens of battles. Glory, bounties and enemy hordes are waiting for you here! 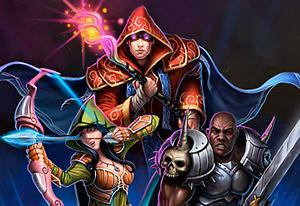 Unite against the dark forces that threaten the world of Eyrda in Forsaken World! Choose between seven distinct races including the Stonemen, Elves, Dwarves, Humans, the Kindred, Lycan, and Demons, each with their own in-depth narrative and history. Roam through an ever-changing land, discover an advanced guild system and immerse yourself in a dark, fantasy world. Famous Drakensang saga is back with this online version. Enjoy an epic story and incredible 3D graphics in this MMOG you can play in your browser. ¡Embárcate en una aventura por la gloria y el honor! Rise of Champions combina la estrategia de combate por turnos con elementos RPG. 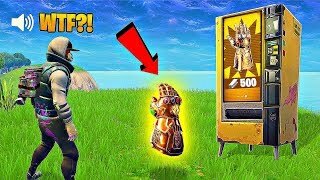 El objetivo del juego es llevar a tu equipo de campeones, cada uno con habilidades especiales y armas, contra jugadores de todo el mundo para tomar conseguir la gloria. 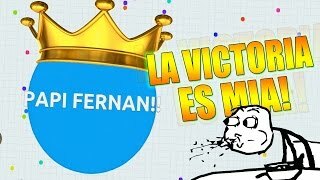 Gráficos, botín épico rompehuesos, y combatir gratificante ofrece rejugabilidad infinita para los jugadores de todos los niveles. Enjoy the super-famous anime like never before! Control your favorite characters -- Eren, Levi and Mikasa -- and join them on their mission to crush the titans! Learn their every move and pay attention to the wonderful 3D graphics! Are you ready to fish with players from all over the world? Try to catch over 190 different fishes in 10 unlockable areas based on the real world. Customize your character, chat with other users, meet new friends, take part in tournaments, decorate your very own house, breed new kinds of fish and much more! Dragon Ball Z Online is a wonderful Dragon ball online game, which bases on the vintage cartoon. In the game, you can collect cards and fight just like the cartoon plots. Here, your blood will relight because of the following factors: The wonderful plots, Exciting arena fights, World Martial Arts Tournaments, Namek fights, Androids attacks and Boss Challenges. Enter a fantasy world born from Russian fairytales and ancient legends. Interact with players from all over the world and enjoy this vast universe while you complete quests. Register and start enjoying! Enjoy this amazing 3D multiplayer FPS! You'll have to defeat enemy soldiers using all kinds of deadly weapons. Choose a mode and get ready to obliterate soldiers! 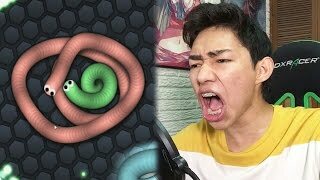 Face other players in this unique game based on Nokia's Snake. Make your colored lines grow and get the other users to crash into them while you dodge the obstacles. Be the last one standing! Feel the adrenaline in a basketball court. Create your own team, customize it, unlock new players, cards and equipment and join the online tournaments against other users. This is so much more than a basketball game! You own a farm, a barn, a mill, a water tank and a dunghill. Will you be able to grow crops and raise animals? Go find out! Warland is a fast-paced multiplayer 3D first person shooter made by NPlay. Warland takes place on a large space station somewhere in space. Choose a warrior, take a weapon and kill everything that moves! How long can you survive? *** Update *** Now you can exchange cards with other users in the Market and join the Duel Room to fight other players. *** Update *** Try to get the six new cards! 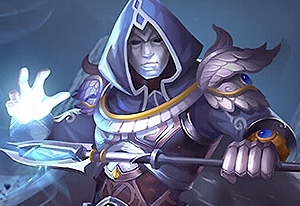 Five new units and a new general will make your deck even more powerful. The battle to take over Gea has started. Summon your troops, choose a side and play your cards right in flying campaigns against real opponents. Prove your strategy skills and rise in this new and impressive TCG. 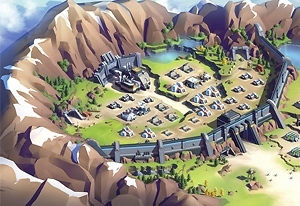 Battle Dawn is a game based on strategy, community and skill. Your goal is to ultimately become the strongest leader, supreme to all others, or become part of the largest & greatest alliance ever known. You must learn to use diplomacy, resources and military in your quest for ultimate power. You'll soon discover that greatness can only be achieved through teamwork. Will you become the supreme ruler? Join other players in this pixelated MMO! You're lost inside a dungeon full of dangerous monsters. Shoot and crush your enemies in order to earn experience points, get new weapons and upgrade your skills – you'll be able to fight stronger enemies and unlock new classes in no time! Are you ready for some action? Army Commander II is an empire based game of strategy and thought. As leader of a newly founded country, your goal is to ultimately become supreme to all others. You begin as the leader of a small country and through diplomacy, strategy and skill you will expand your rule over the entire world. Your goal is to ultimately become supreme to all others and lead thousands of players worldwide. Using everything from diplomacy to war, you must strive to build an empire, both economically and militarily. Become an elite space pilot! 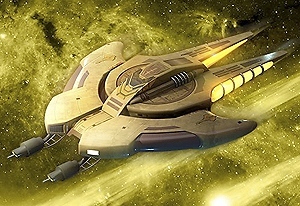 Gather a spaceship fleet and take over other users' sectors. Register and enjoy this galaxy. Six unique classes of charged soldiers ready to rock the ground with you. Burn your rivals to ashes. Get the Gun - prepare for some fun! Enjoy this multiplayer version! Join an epic adventure full of mystery and action. Use your katana in real-time PvP duels and join tournaments where you'll fight for honor and glory. Get ready to fight! re direct virus /fake flash player popups NO THANKS!!!!!!!!!!!!!!!!!!!!!!!!!!! Wait... This page has a comments section?